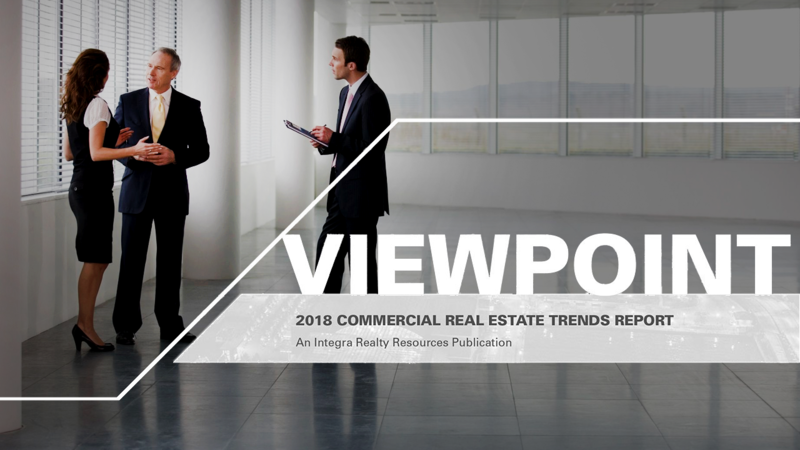 Mr. Real Estate, Anthony Graziano, Chairman at Integra Realty Resources joins Michael Bull to discuss Integra's Viewpoint 2018. 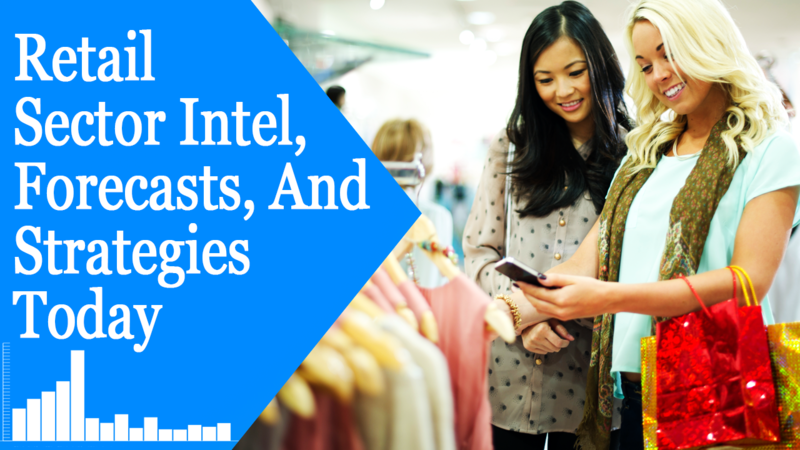 Topics include expected occupancy levels, cap rates, interest rates, online investments, ecommerce, restaurant outlook, challenges, and opportunities for the retail sector. 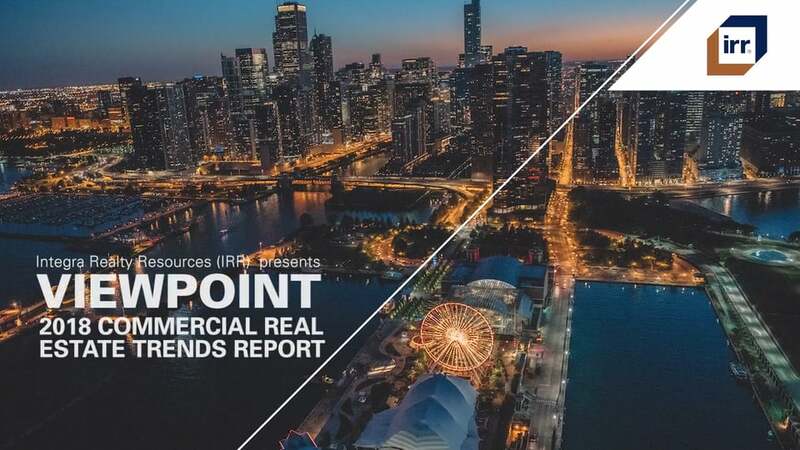 The report is discussed which also covers how economic and political influences and user trends will impact the various commercial real estate sectors.